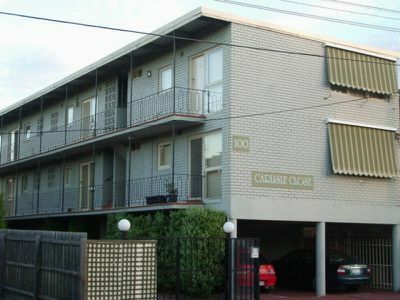 Excellent third floor one bedroom apartment, 50 metres from all the action of Carlisle St cafes, shops, tram and train. 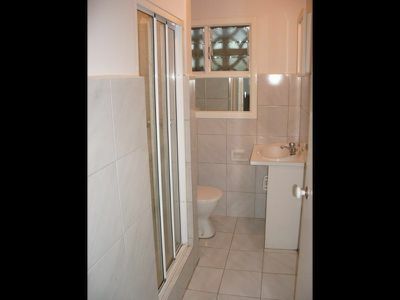 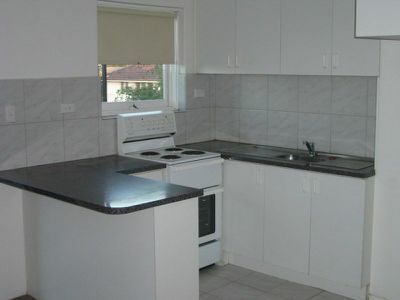 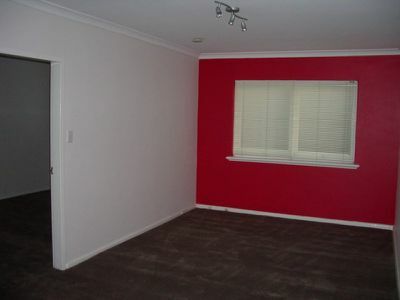 Spacious bedroom with built in robes, sparkling ensuite bathroom, great size modern kitchen. Good security , undercover car space and shared laundry. Brand new carpet and fresh paint throughout.